Jason Phillips has been everywhere and done everything from cover model to professional athlete to founder of iN³ Nutrition. Jason has written for several publications including Men’s Fitness and his own book, Macros Explained: Your ultimate guide to macronutrient prescription for health, performance, and aesthetics, and has been a sponsored athlete in the fitness industry for over 6 years. Jason’s journey began in a battle with anorexia and has landed him in a position today where he has helped thousands of people achieve their goals. His formal background comes from Florida State University where he majored in exercise science with a concentration in fitness and nutrition. He has consulted for reality weight loss shows, traveled with the PGA tour, and has helped several functional fitness athletes improve performance. 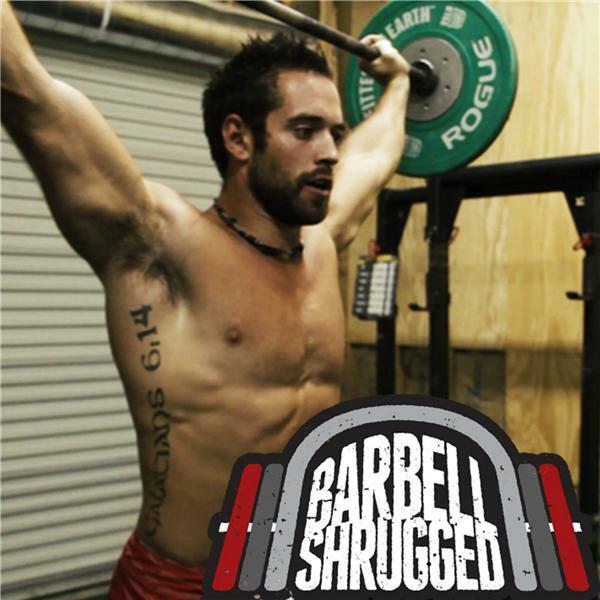 In this episode, Jason talks about his path in the health and fitness industry, and how he went from being a high level golfer to battling anorexia, and how the journey has helped in his growth and development. He also talks about why it’s important for a coach to connect with and have a genuine understanding of his clients, why it’s important to not just pay attention to macronutrients or micronutrients, but also understand there needs to be a synergy between quality and quantity, and much more.